© & ℗ 2017 Dead Oceans, Inc. Issued in a clear tray digipak. Includes 12-page booklet featuring lyrics. Back of digipak also features a Destroyer Music logo. 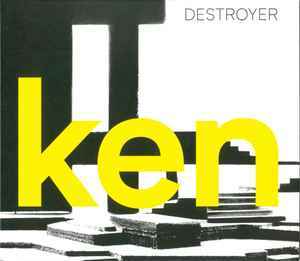 Sticker on shrinkwrap: "ken is the 2017 album from Destroyer".